Organ Grill Fabric | Speaker Grill Fabric | Acoustical Fabric Walls and Banners and Panels. Custom Printed Scrims | Large Banners | Step and Repeat Conference Backgrounds. Why 1950's type Speaker Grill Covers? 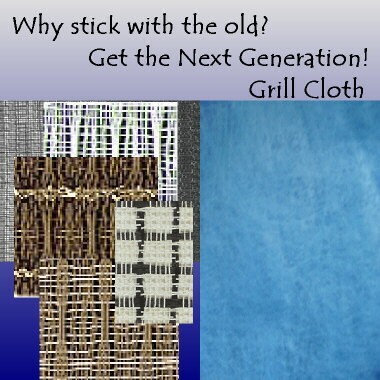 Old woven coated speaker grill covers look tired and just aren't versatile. 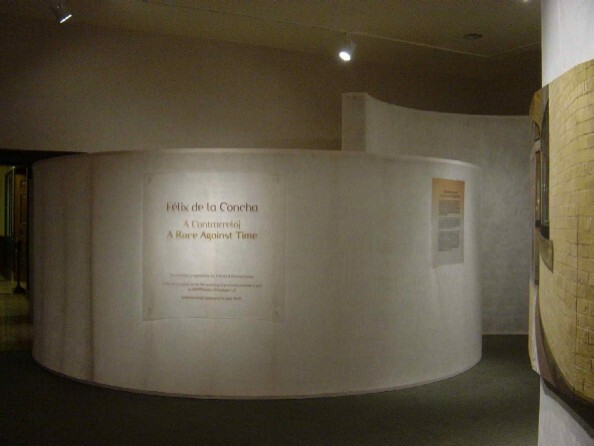 Example: Fabric serpentine and cylindrical walls define space and create interest, while allowing sound transmission.